The world is yet to realize the magnitude of one of the most important medical inventions of recent times. 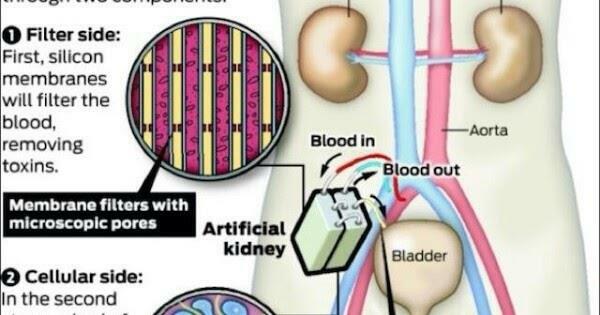 The Bionic Artificial Kidney may be creating waves among the medical fraternity but somehow this lifesaving device is yet to be showcased to the world as an ongoing project that needs immense support and funding to become commercially viable and available for millions around the world suffering from kidney disease. The brainchild of Dr. Shuvo Roy Ph.D. Professor Departments of Bioengineering & Therapeutic Sciences and Surgery. researchers from the University of California San Francisco (UCSF), the University of Vanderbilt, and the National Institute of Biomedical Imaging and Bioengineering (NIBIB), says that they are optimistic about receiving approval for the trials by late 2018 or early 2019. More than 2 million people worldwide succumb to kidney failure annually. Perhaps twice that amount is living a traumatic lifestyle because of dialysis required almost thrice a week. Both patients and families are distraught over such a condition where there is nothing one can do or hope for. Combined with the stress of the procedure is the strain of finances that go on and on. The Bionic or artificial kidney based on nanotechnology and no larger than a coffee cup can be implanted in one’s body and work as a normal kidney. It seeks to end the trauma of dialysis and largely improve the lifestyle of those suffering kidney failures. Imagine the scope of such a device that can save the lives of millions around the world. Thanks to the team working on the kidney project at UCSF, this will be a path-breaking milestone in the history of medical science once it is approved and successful. What is the kidney project all about? The kidney project is the baby of two pioneering doctors at UCSF, Doctor’s Shuvo Roy Ph.D. (technical director of the Kidney project) and Doctor William Fissel (Medical Director of the Kidney project). Together this inspiring duo has achieved the unthinkable. The portable device can be used in end-stage renal disease providing a long-term solution for kidney failure without the need for a transplant. 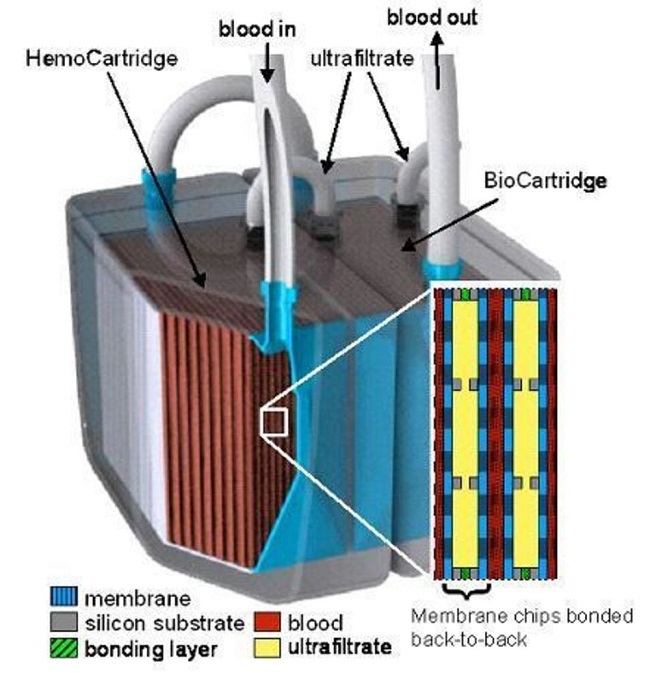 The bioartificial kidney uses the latest silicon nanotechnology combined with membrane filtration packed in a small little box the size of a coffee cup. The device will mimic the functions of a living kidney and use the body’s own blood pressure to manage the filtration process. There won’t be any external tubes or tethers. It is, in other words, a mechanical kidney that will carry out the endocrinal and metabolic functions of a kidney. What is most significant about the artificial kidney is its amazing capacity to filter large volumes of blood at the same pressure of the circulatory system. That is the pressure at which blood travels to the organs of our body. There will be no fouling of the device and protein loss from the body will be minimum which is a highly important factor in preserving the health of the host. What is incredible is the fact that it will prevent toxins from being reabsorbed and also produce vitamin D in the body. The kidney project was first conceived by Doctor Shuvo Roy in 2010 as the artificial kidney project in UCSF (University of California, San Francisco). Animal trials were successful and the data collected over the years of ongoing research has yielded fruit to the point of the device now being ready for human clinical trials.